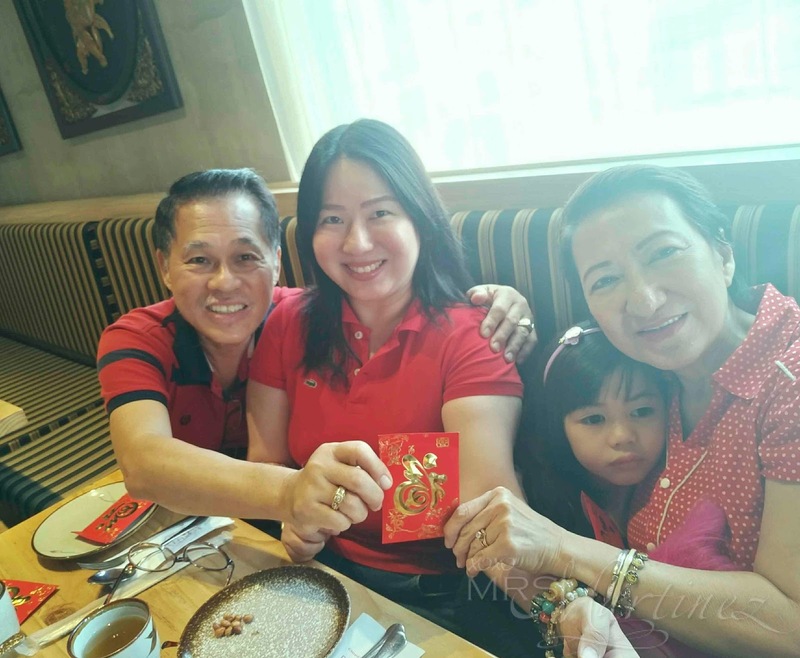 My family celebrated Chinese New Year (CNY) 2018 at Sha Tin Courtyard Chinese Bistro in Quezon City. The restaurant was the first placed that cropped up in my mind when my mom asked for a recommendation. We all agreed to have lunch here because we were happy during our first visit. 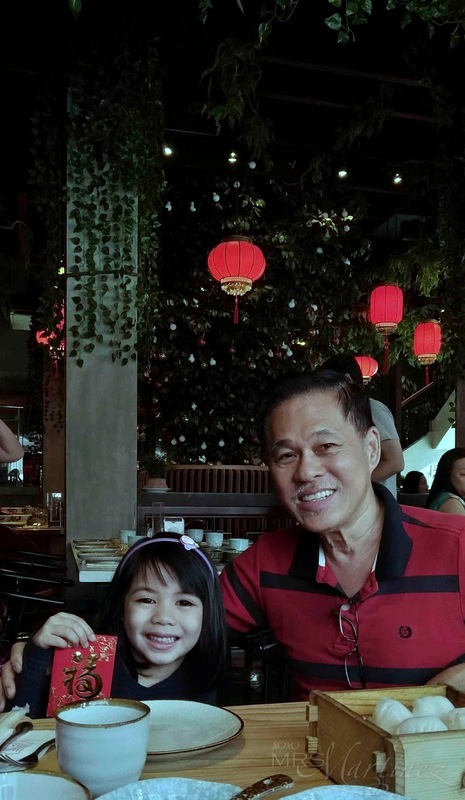 It was with the family of my balikbayan cousin who came all the way from the United States to the Philippines for a brief Christmas holiday. You won't miss the huge facade of Sha Tin Courtyard as it is located at the corner of Del Monte Ave. and Sto. Domingo St., It is right across Jollibee. The restaurant has ample parking on both sides. The interior is designed to look like a garden with a lone fruit-bearing tree at the center and its branches extending through the entire ceiling. 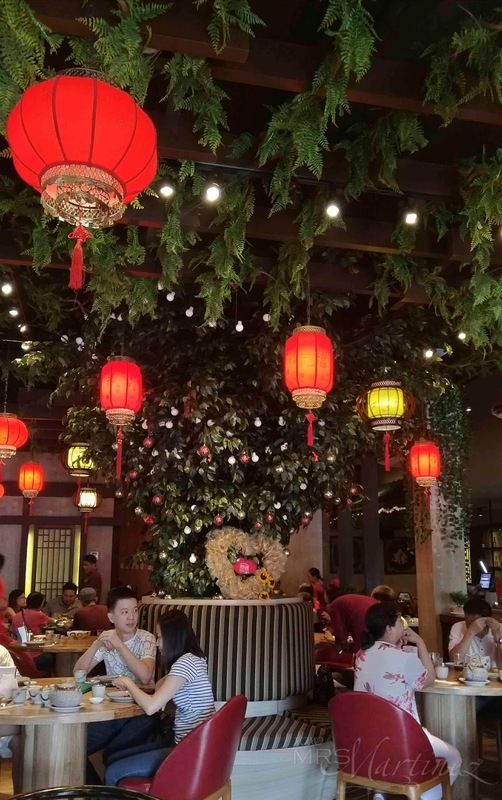 There are also various floating Chinese lanterns that gives illumination to the otherwise dimly-lit restaurant. Since we visited during the love month of February, there's also a heart made of white roses. We started with a hot bowl of Seafood and Spinach Soup (Php 350/small). I was not able to take a photo because it was too salty, the waiter took it back to the kitchen. 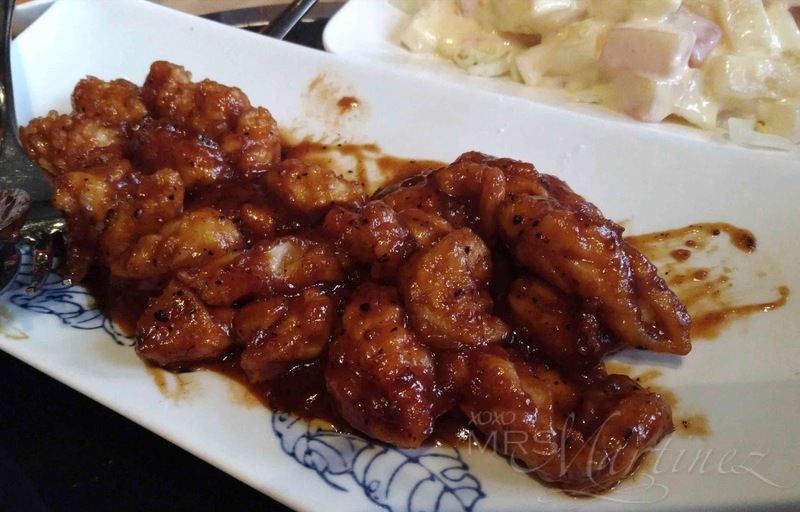 We feasted on Hot Shrimp Salad instead. The salad was swimming in dressing/creamy sauce, I had a hard time picking the shrimp out. 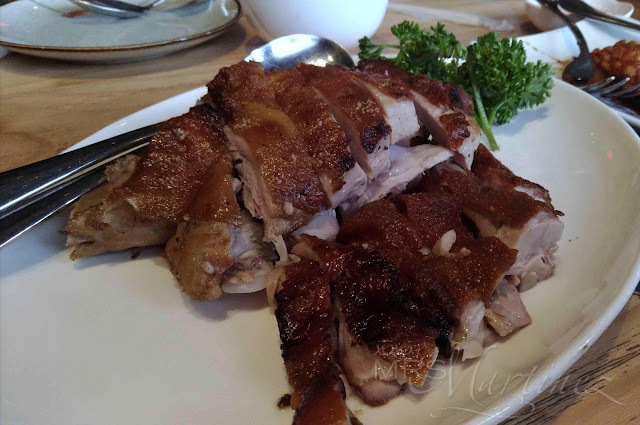 We should have opted for the Roasted Suckling Pig Set instead of ordering it solo. That way we could have enjoyed a variety of cold cuts with the Roasted Suckling Pig. During our first visit, we were with our aunt who ordered everything that we had on the table that night. We loved the squid that was served. We forgot the ask the name of the dish and it was not on the menu either. 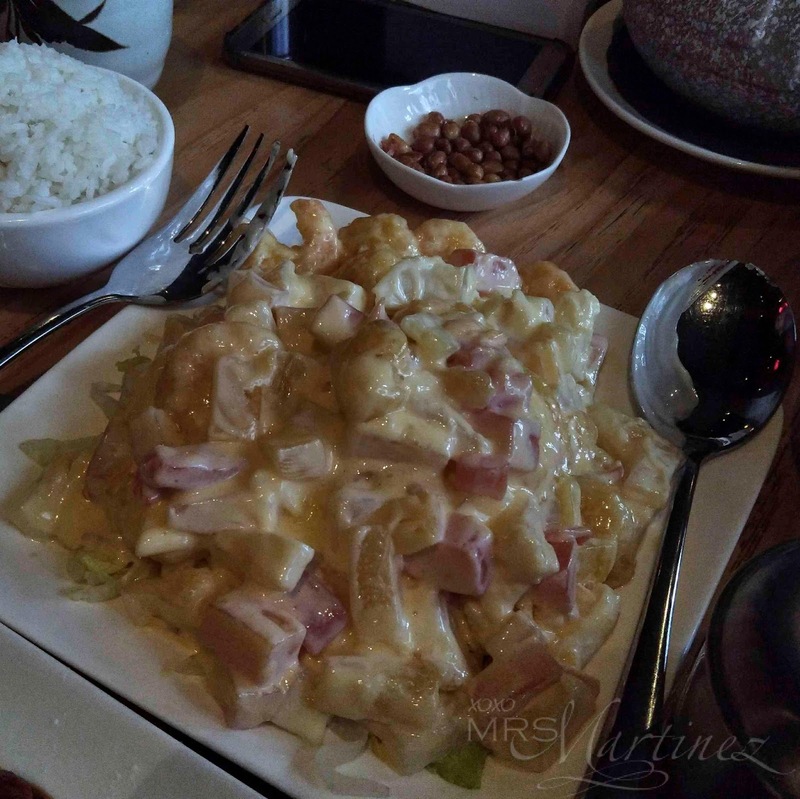 Later on, we found out that the dish was called Malaysian Squid and not the one in the photo. The service was slow maybe because the restaurant was full to its capacity. A few of our orders did not come out even after repeated request. Since it was Chinese New Year, Sha Tin entertained its guests by inviting Lion dancers to bring luck and good fortune. Dad and mom handed hongbao/ang-pau (red envelopes) not only to us but also to the lion dancers. Sha Tin Courtyard Chinese Bistro is located at 133 Sto. 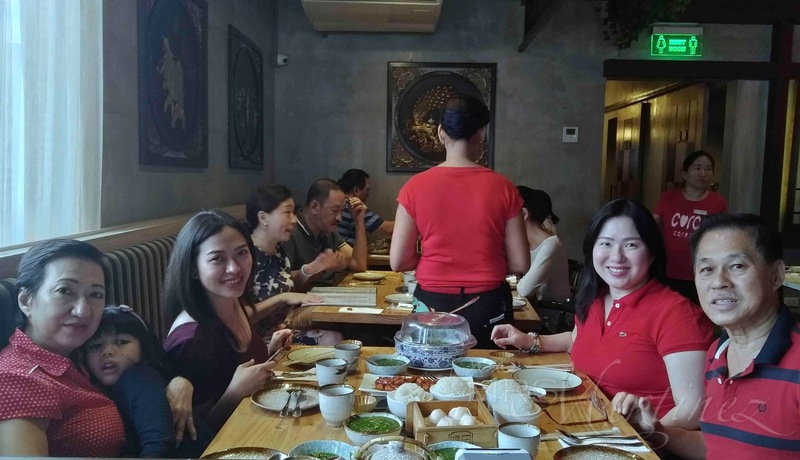 Domingo St. corner Del Monte Avenue, Barangay Manresa, Quezon City | For inquiries and reservations, please call +63921 382 7221 or +63977 361 8890.